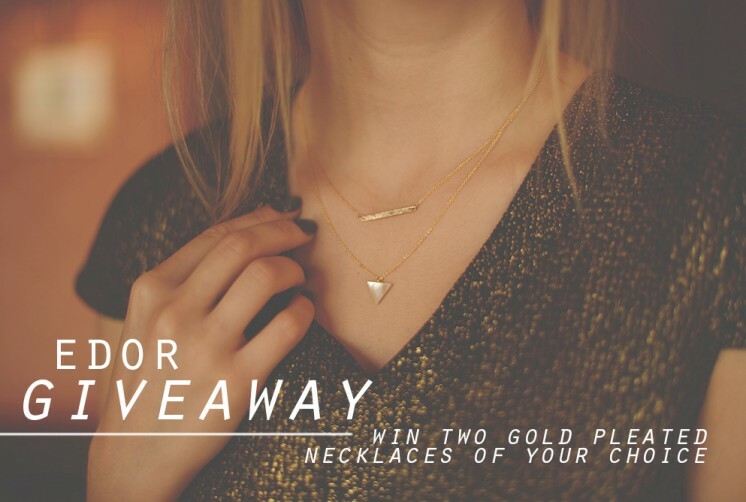 I am really excited to finally share this giveaway with you guys, I’m sure you’ll love it! 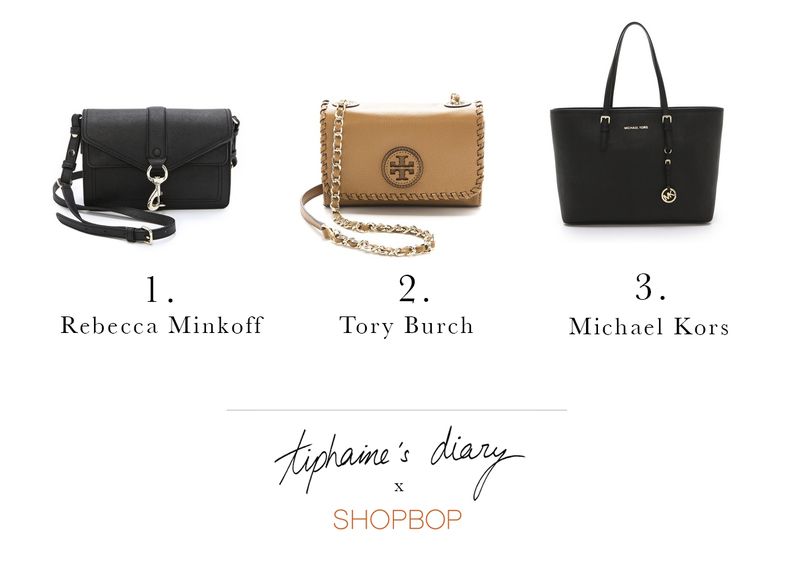 I teamed up with Shopbop to offer you the chance to win a designer bag of your choice. And that’s it! 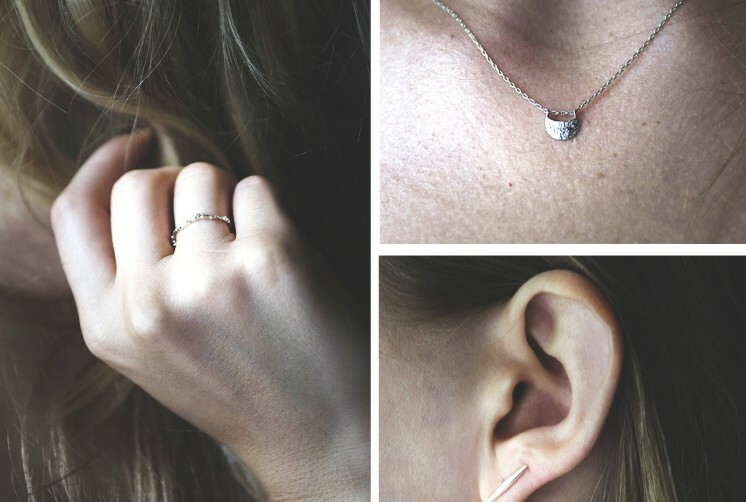 The giveaway is open worldwide and I will pick a winner randomly on Wednesday night. Thanks for entering and good luck everyone! You can also enter on my Instagram and Facebook pages later today for more chances to win.